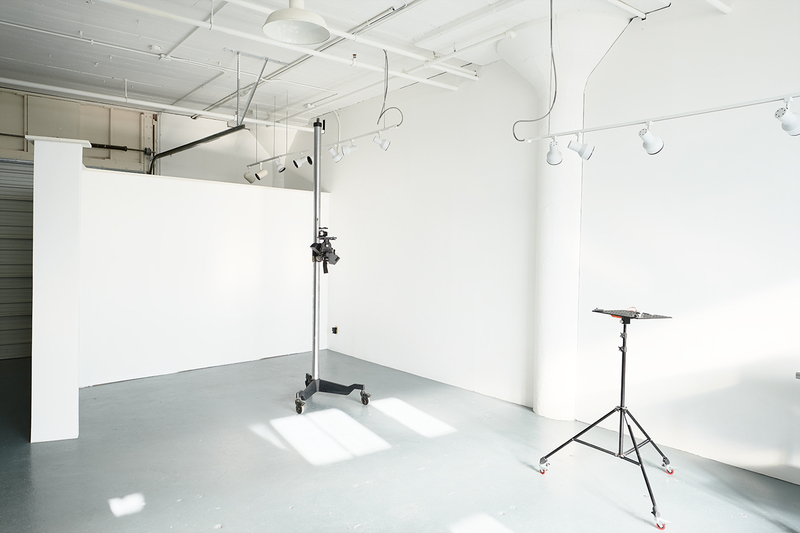 The photography studio (Studio 316) is conveniently located in the heart of the Twin Cities right off highway 94 on University Ave between Saint Paul & Minneapolis. Loading dock, freight elevator, studio garage door and easy street parking right off highway 94 make access easy and convenient. The interior is bright, open, welcoming, and features natural light, private client area and private bathrooms. Studio 316 is located in the historic Dow Artist Building that was originally home to the Louis F. Dow Company which specialized in advertising materials. Now, a 100 years later, the Dow Building is home to a community of artists of many disciplines including painters, muralists, screen printers, ceramic artists, sculptors, installation artists, wood workers, drummers, poets, metal workers, industry craftspeople, and yes, photographers!